A good Competency Framework will assist Organizations in molding their employees to respond to the changing business landscape that is in line with the Organization’s Vision, Mission, Strategy, Values, and Culture. Competency Framework can define the specific needs that the Organization desires from an employee for a certain position. 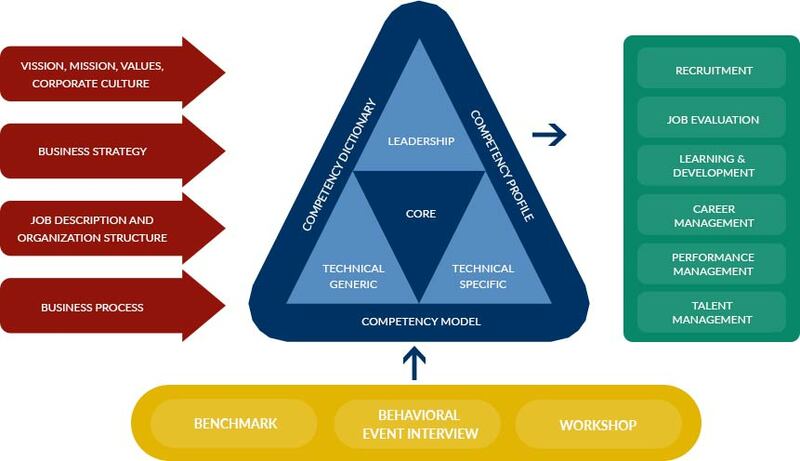 Having a good Competency Framework will help not only in molding the employees but also in other core HR functions such as Recruitment, Job Evaluation, Learning and Development, Career Management, Performance Management, and Talent Management. To develop a good Competency Framework that is in line with the desire of the Organization, there is a need to understand the Vision, Mission, Strategy, Values, and Culture of the Organization. Key stakeholders are involved in the development process to ensure that the Competency framework is the most suitable for the Organization. External factors are also accountable in the development process as the Organization grows in the direction of a more global view. Ideal market practice can be used as valuable input to shape the Organization’s Competency Framework into the desired ideal future. Competency Framework is good only if it is suitable for the Organization. Instead of simply implementing an existing Competency Dictionary into every Organizations, SRW&Co. will develop a Competency Framework specially tailored for each Organization because each Organization is unique and can not be taken for granted. 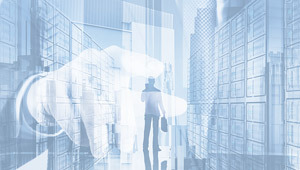 With vast experiences of specially building Competency Frameworks for our clients, we will build your Organization’s own Competency Framework together with you to ensure that it is the most suitable for your Organization.